Saucy Bess, interpreted for us by the inimitable Ellen Scannell, is the pirate gal spirit of music, dance, friendship, high spirits, boldness, adventure, and loyalty. She was envisioned by Scottish fiddler Paul Anderson and piper Mike MacNintch at the 2009 Scottish Pinewoods. Since then, her presence inspires us every time we play a tune, do a dance, or get together to celebrate good times. Catherine Miller started playing classical and a variety of folk fiddle styles at an early age in her native Iowa. 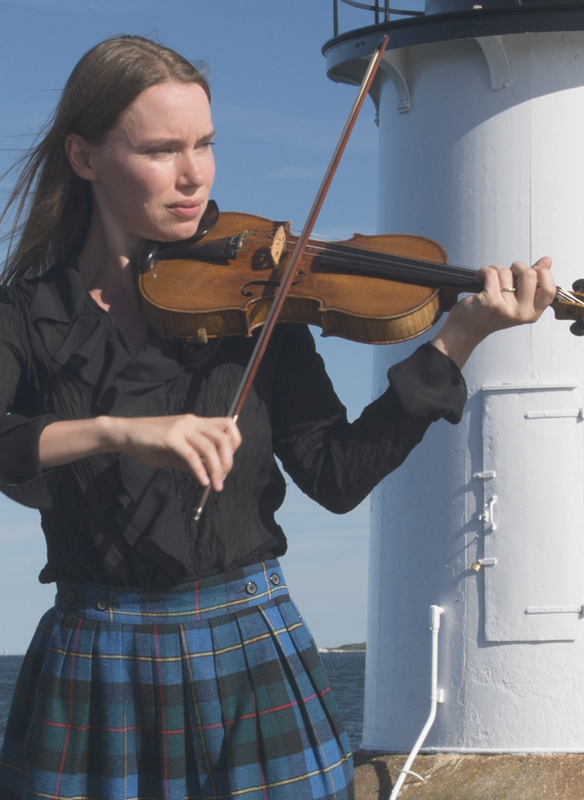 Since moving to the Boston area in 2005, she has been in demand throughout the U.S. for Scottish, New England, English, and classical events. Always up for an adventure, she was happy to join her saucy colleagues in the musical adventures documented on this recording. 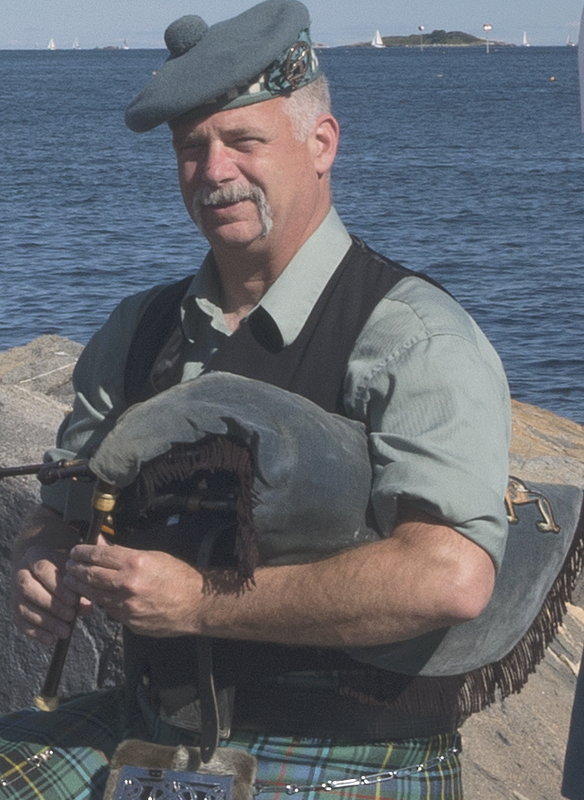 Mike MacNintch began playing pipes in 1977 with the Syracuse Scottish Pipe Band, and has played with the Manchester Pipe Band since 1986 and Bagad New York, a Breton style pipe band, since 2009. He directs the Driscoll Memorial Pipe band of Carmel, NY, and has performed with many groups over the years, including The Chieftains, the Paul Winter Consort, the Cambridge Revels and the Breton pipe band, Bagad Kemperle. Tom Pixton has worked with many of today's most accomplished dance teachers and musicians as accordionist, pianist, singer, band leader, music publisher, and CD producer. He has provided dance music for dance camps, workshops, and special events in the US, Canada, and Japan. 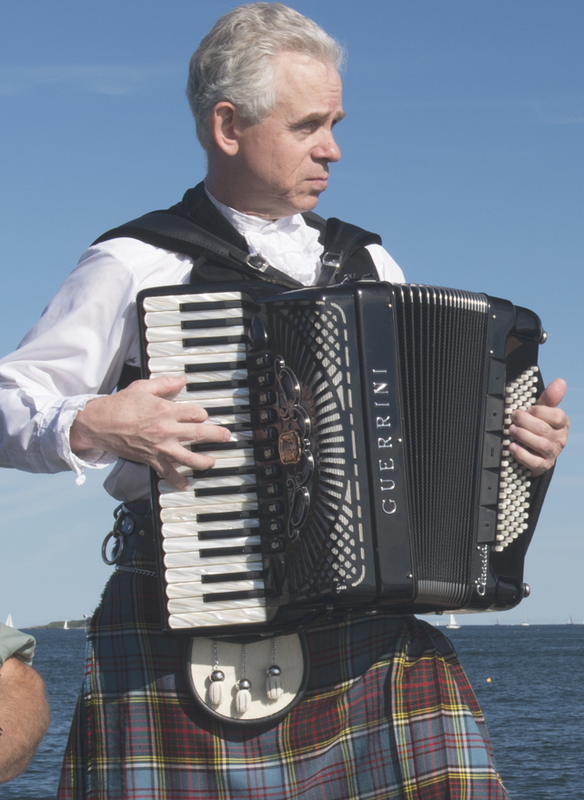 He has provided music leadership for the Boston Branch of the Royal Scottish Dance Society, Cambridge Revels, and the Folk Arts Center of New England.